OCS can provide a reliable chemical procurement service, primarily aimed at the well-services, pipeline & pre-commissioning markets. 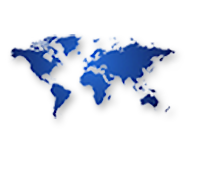 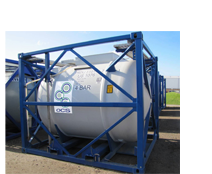 We offer a comprehensive service from PO to delivery, combining safe transportation with an absolute focus on customer service, ensuring on-time, on-specification delivery. 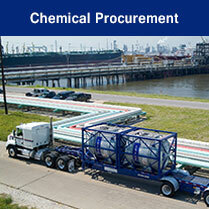 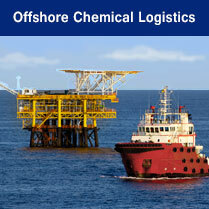 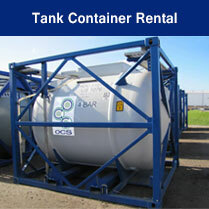 All chemicals supplied by OCS have full CEFAS registration. CEFAS templates, MSDS and product information available on request.